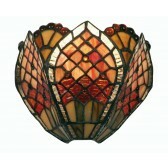 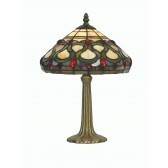 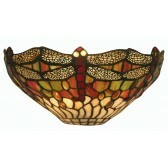 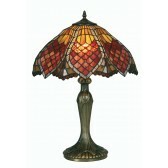 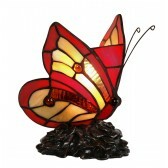 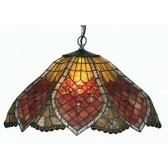 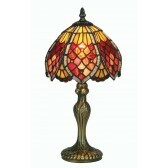 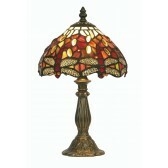 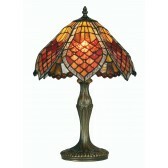 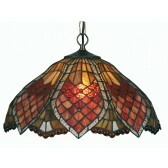 This Tiffany design is very distinctive among the ranges and definitely one of the most impressive concepts. 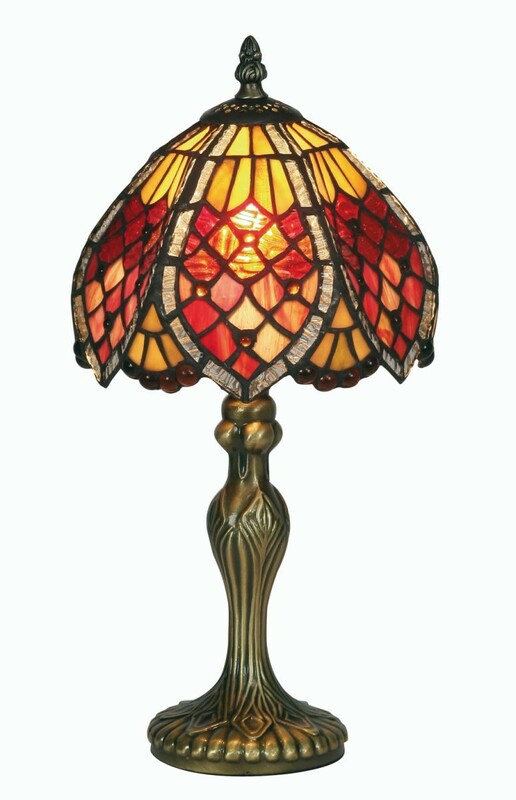 The use of darker autumn colours on stained glass makes for a very classy and desirable effect when illuminated from within. Despite their range in style and colour across the whole range, tiffany table lamps are among the most instantly recognisable on the lighting market and this design is no exception. 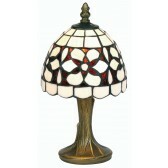 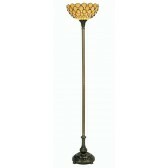 The Orsino table lamp is available in three sizes so there is something to suite all spaces.